Just thinking about gingerbread is restorative. How perceptive you daughter is! 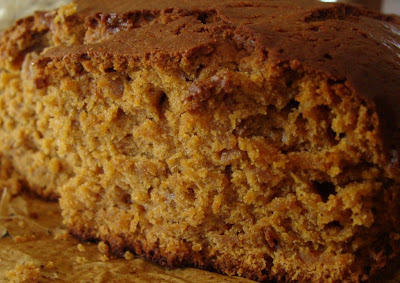 There is something about ginger cake that is especially soothing - as well as tasty.